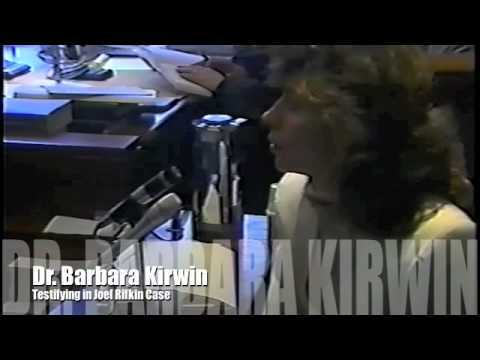 Recent Videos | Barbara R. Kirwin, Ph. 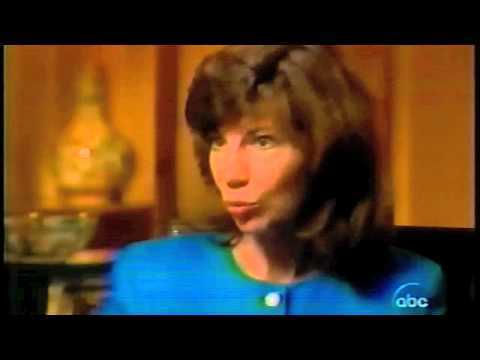 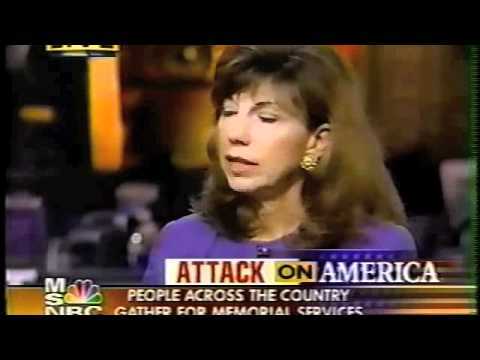 D.
Dr. Barbara Kirwin is interviewed regarding the Oklahoma City Bombing. 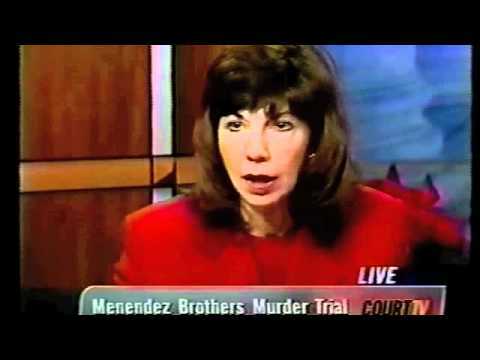 Dr. Barbara Kirwin appears on a 20/20 feature on Violence in the Courtroom. 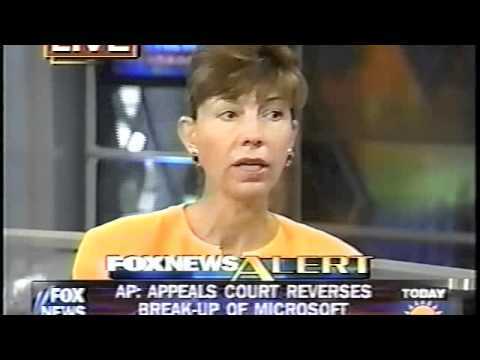 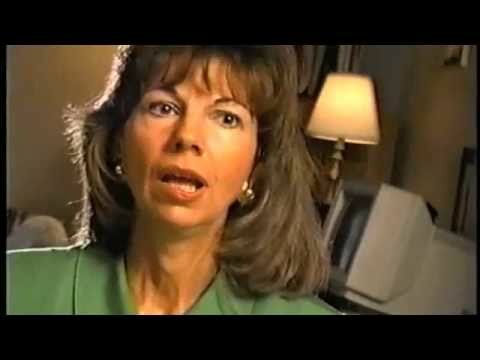 Dr. Barbara Kirwin is interviewed on Fox News - Andrea Yates. 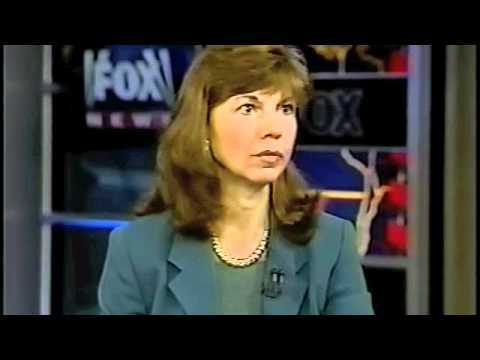 Dr. Barbara Kirwin appears on a FOX News speaking about the DC Sniper. 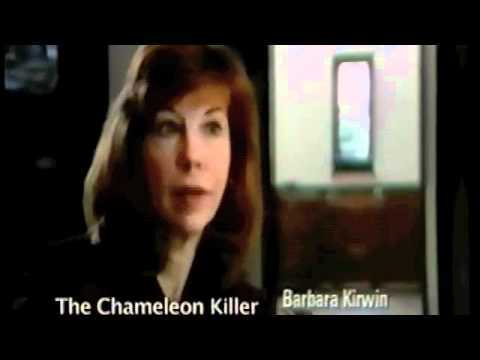 Dr. Barbara Kirwin is interviewd on famed Chameleon Killer, Elaine Parent. 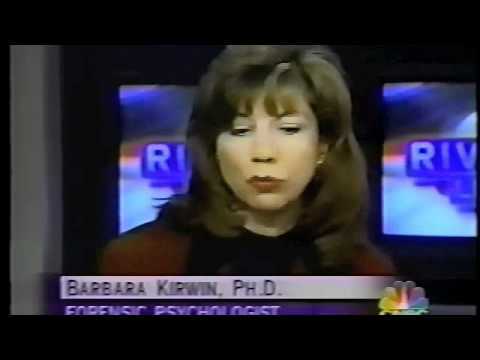 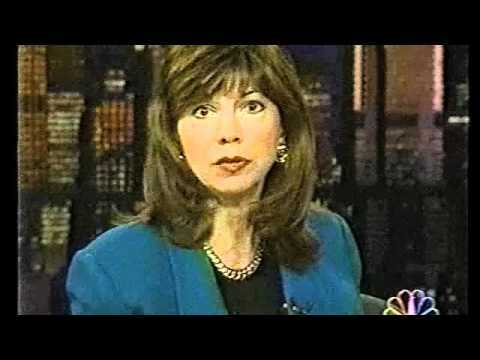 Dr. Barbara Kirwin is interviewed on Fox News and MSNBC regarding the 9/11 Terrorist Attack on Twin Towers in NYC.